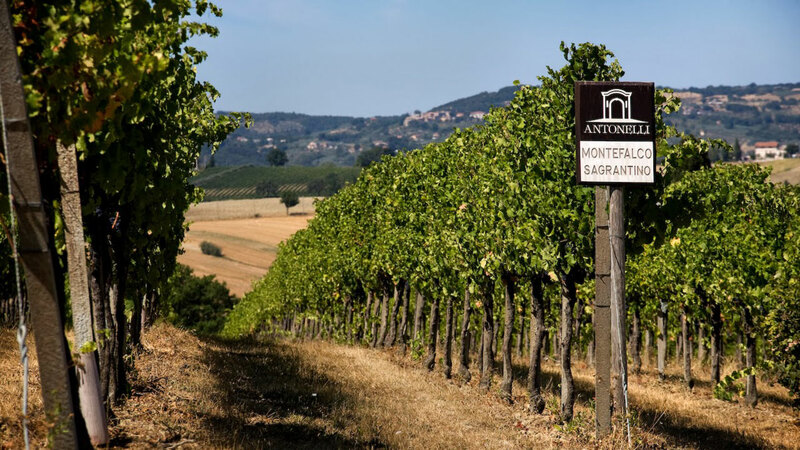 The estate is mentioned in several medieval documents, in which San Marco de Corticellis is described as a Longobard cohort and one of the territories most suited for the cultivation of vines and olives. From the 13th to the 19th century the property belonged to the bishopric of Spoleto. In fact the current boundaries are practically the same as those described in a 13th century document currently preserved in the Bishop’s Archive. In 1881 it was bought by Francesco Antonelli, a lawyer from Spoleto. He began a radical work of transformation and modernisation of the planting and the farming. 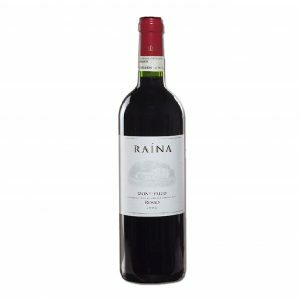 A report from 1899 mentions that the vineyards were already planted with 5,000 vines per hectare and that the red wines were showing excellent characteristics. There were also great improvements for the tenant farmers’ welfare: “their health, the ease with which they could resolve their domestics needs makes them more efficient in their labour and more fond of the property…”. 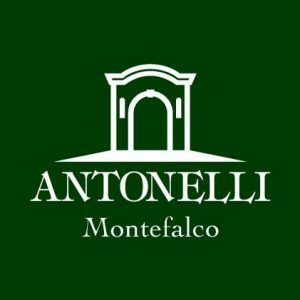 Distinguished by this philosophy, the Antonelli estate eventually started bottling and marketing its wines in 1979.The estate has been in the Antonelli family since 1881. Although originally from Spoleto, the family transferred to Rome five generations ago. Francesco Antonelli, a lawyer, bought and transformed the property. Stefano Antonelli, also a lawyer, and Marianna Antonelli maintained it with loving care. 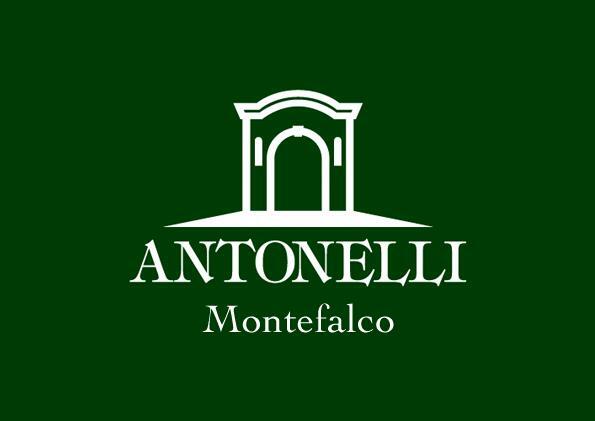 Giacomo Antonelli, yet another lawyer, and Antonio Antonelli, an engineer, enlarged the property and invested in viticulture. 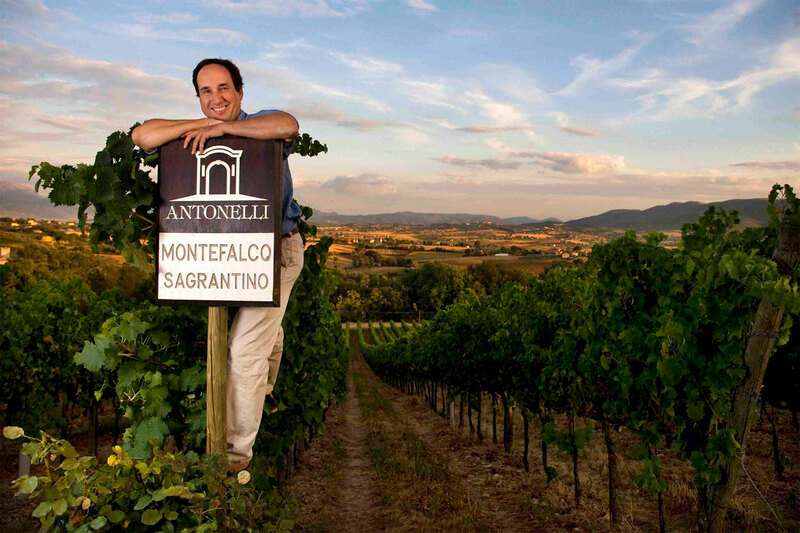 Filippo Antonelli has been at the helm of the estate since 1986. 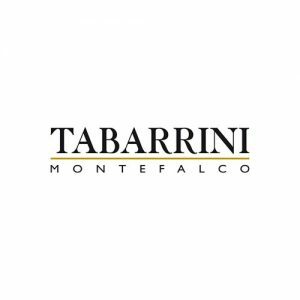 He divides his time between Montefalco and Rome where he manages another family wine estate, Castello di Torre in Pietra. Born in Rome in 1960, he graduated from Perugia University with a degree in agriculture. He was president of the “Consorzio Tutela Vini Montefalco” from 1996 to 2006. The cellar is located in the heart of the estate, below the manor house. It has recently been expanded with new underground areas for wood and bottle ageing and an underground fermentation room on two levels. 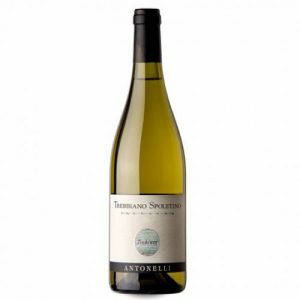 Our wines are made exclusively from the estate’s organically grown grapes in order to offer a product whose potential, characteristics and quality can be controlled and evaluated at every phase of production. The vinification and the successive racking, takes place using gravity rather than having to make use of pumps and risk damaging the skins of the grapes. 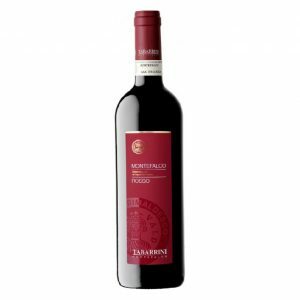 This qualitative solution is especially important for the Sagrantino grapes and for their polyphenolic richness, mainly of tannins. 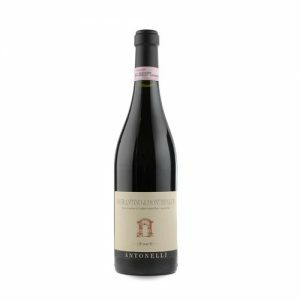 The “bottaia” – the wood ageing area – and the bottle ageing too are built underground in order to ensure a constant temperature.